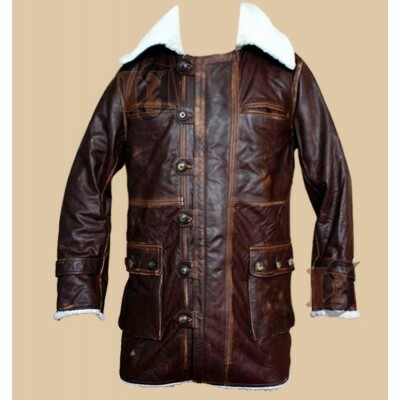 This jacket has been a sensation hit since hitting the market a long time ago and is still very much in demand. 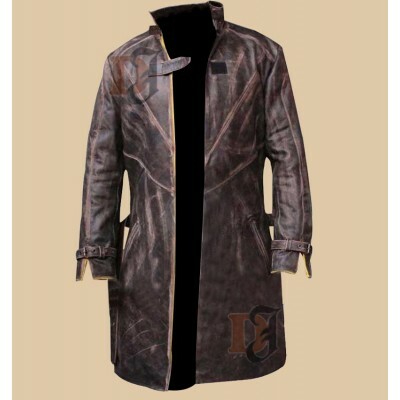 Johnny Depp coat that is inspired from the movie “Sweeney Todd: The Demon Barber of Fleet Street” where it was worn by “Johnny Depp” who without a doubt is a sensational actor and everything he wears becomes fashion. 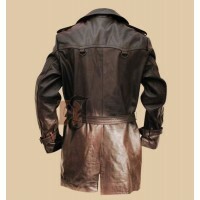 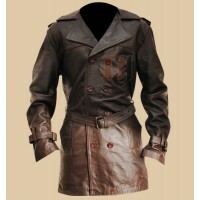 This Sweeney Todd coat of his has a very menacing yet still has the beauty to attract people towards you. 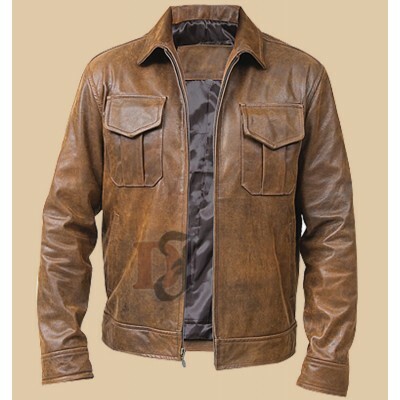 This denim jacket will make you a very attractive lad and will give you that pleasant personality that you always wanted for you. 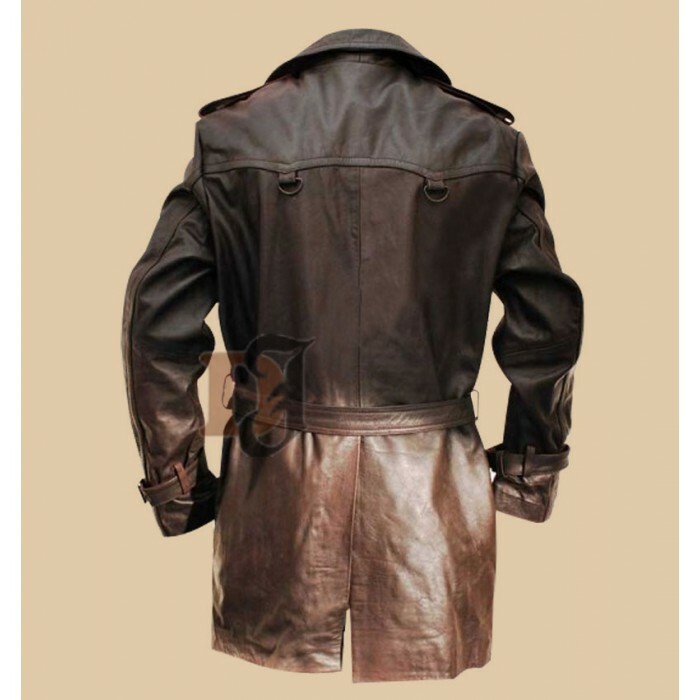 Sweeney Todd Jacket has all the ingredients to make you the best-looking person on the street and you will be no longer an ordinary person. Getting this johnny Depp jacket will be your best investment in your jackets so far and will give you a very bright and twinkling look. 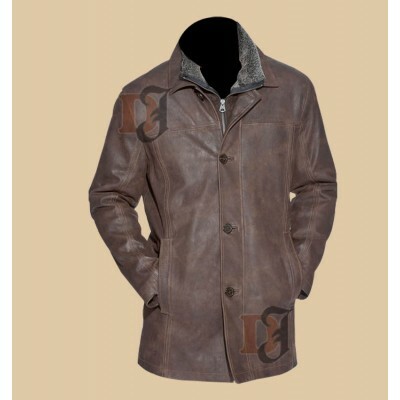 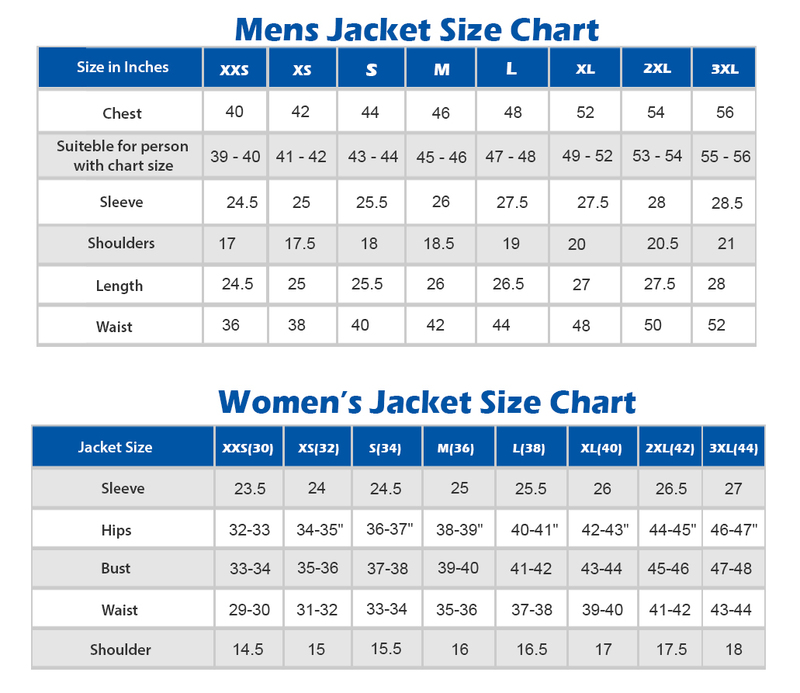 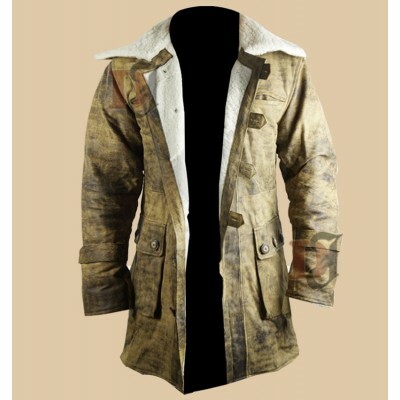 So, get this Sweeney Todd jacket from here, from your very own store Distressed Jackets.com as you know it is the best place for jackets at the best price! Rare Vintage Striking Warm Jacket|Cowhide Leather Long Coat Every jacket is made with only one pu..